Home to the world-famous Blue Mountain coffee, this soaring and swooping landscape offers breathtaking, panoramic views of mist covered peaks and pristine, emerald valleys. 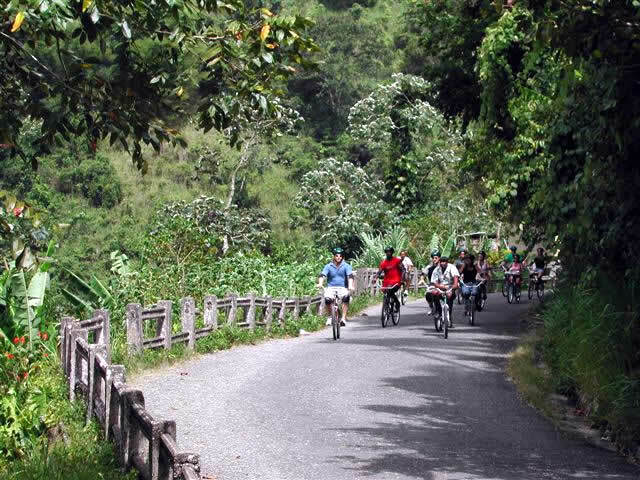 Cycle along hilly paths that pass through tropical rain forest. 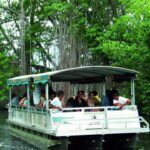 Category: Tours, Falmouth, Montego Bay, Negril, Ocho Rios. I read this article and found it very interesting, thought it might be something for you. The article is called Bicycle Adventure in the Blue Mountains and is located at https://jamaicagetawaytravels.com/product/bicycle-adventure-in-the-blue-mountains/. 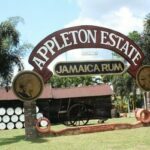 Discover one of the most beautiful areas in Jamaica. 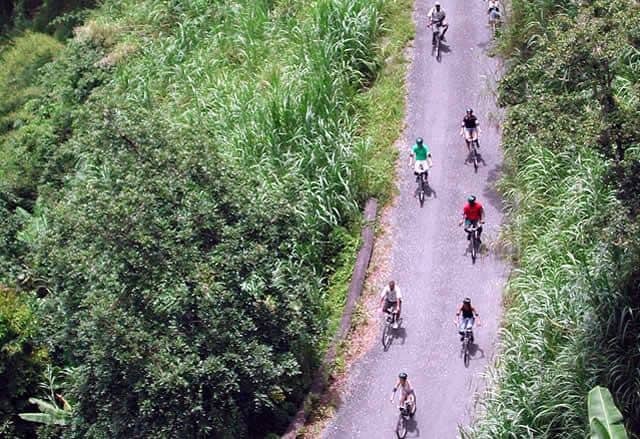 Tear yourself away from the beach for a few hours and journey up to the spectacular Blue Mountains, the highest mountain range in the English speaking Caribbean. Home to the famous Blue Mountain coffee, this soaring and swooping landscape offers breathtaking, panoramic views of misty peaks and pristine, emerald valleys. 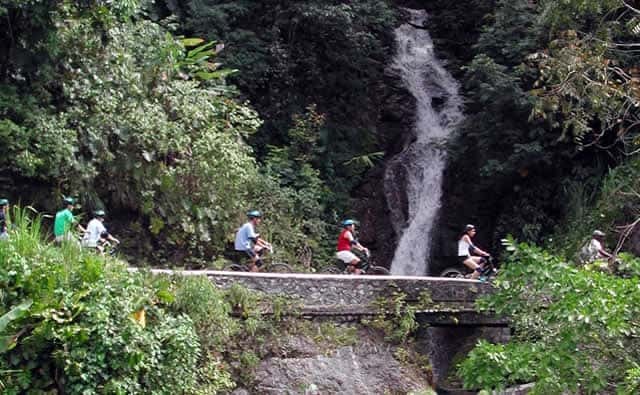 You will cycle along hilly paths through the tropical rain-forest. Learn about the indigenous herbs and plants that blanket the terrain. View coffee plantations, with bean plants all along the mountainsides. Then take a dip under a crystal clear waterfall. Enjoy delectable brunch and lunch, as you breathe in the unbelievably clear mountain air. Come be in tune with nature from up high. 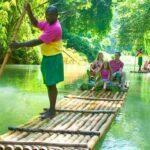 All tours can be reserved with us from your hotel/villa or any cruise ship pier in Jamaica. 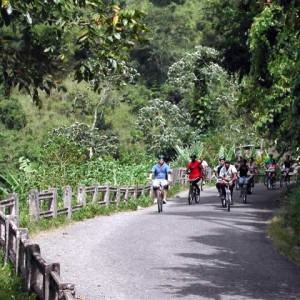 Included: Round Trip Transfer,bike,protective gears,breakfast and lunch. Not recommended for persons with back problems or who’s recently had back surgery.